At Missing Link, we have the resources and expertise to help you ensure you are compliant in the systems you use within your sector. Combining a wealth of personal knowledge with the very latest asset tracking, monitoring & security software, the Missing Link team are able to assist our clients with compliance, whether it is where your off-site data is housed or ensuring your company are storing all your live and archived data for the correct period, or that your DR plan is sufficient to make the appropriate accreditation for your business, Missing Link are well qualified to advise you correctly and ensure your systems are compliant. 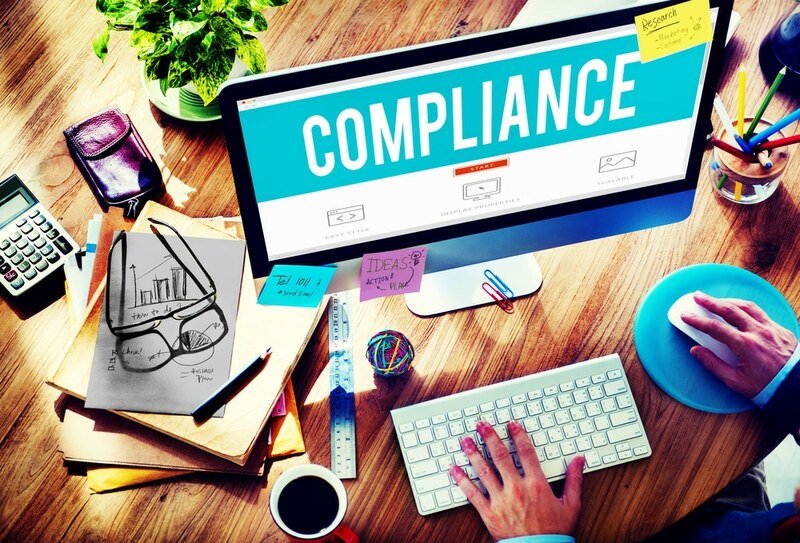 Compliance, or ensuring compliance is adhere to is a constant challenge for many businesses. If you are an Missing Link you can rest easy that we are experienced in this matter. Whatever the sector you operate in and however stringent the legislation wrapped around it, we will ensure your data, systems and applications are complaint.